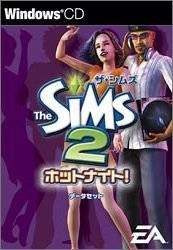 The Sims 2: Hot Night! Your Sims romantic attraction is now based on personality, life aspiration and zodiac sign. Figure out their compatibility, then heat up their love life with new romantic social interactions including a longing gaze, slow dance or a dramatic dip kiss. 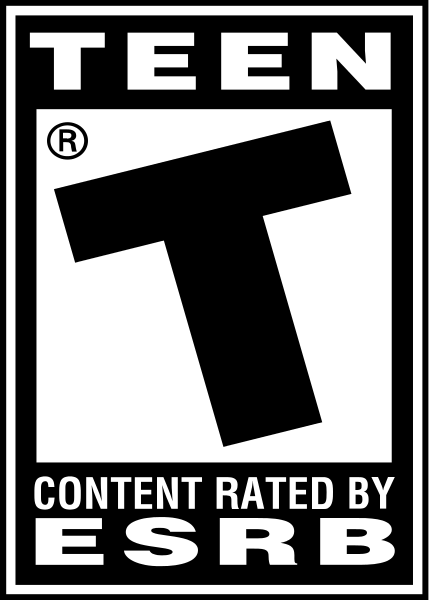 Depending if the date succeeds or fails, your Sims might be surprised with a romantic gift or receive the ultimate hate letter. Choose the all-new Pleasure Seeker life aspiration for your Sims. 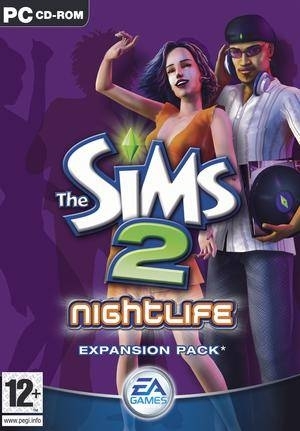 Delight these Sims in all the enjoyable sides of life; everything from great dates to crazy parties, fine dinners to hanging in the hot tub. Be aware that pleasure seeking Sims fear anything that is painful, embarrassing or an effort. Whether it's girls night out, or a big date, it's time to get your Sims dolled up and head out for an epic night in the all-new downtown area. What are they in the mood for? Now they can chill out at mellow lounges, dance the night away at nightclubs, enjoy candlelight dinners at fine restaurants or hit the bowling alley with the guys and become the ultimate king of the pins. 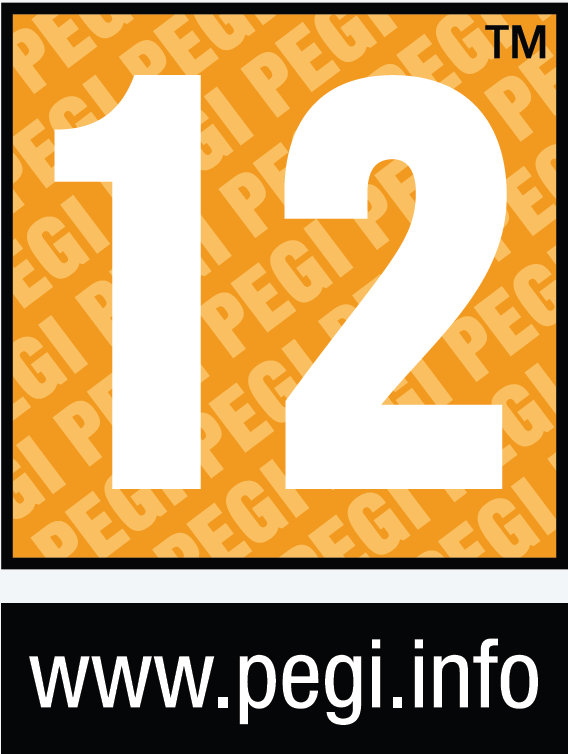 Over 125 New Objects & Items including a DJ station, photo booth, karaoke machine and more. Exotic new Sims to mingle or date including vampires, hot waiters and more. 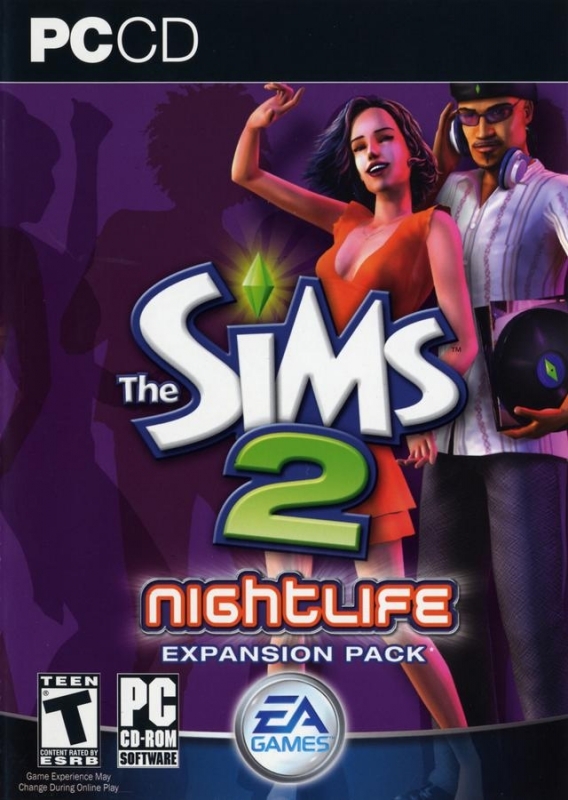 The Sims 2 Nightlife is an Expansion Pack and requires The Sims 2, The Sims 2 Special DVD Edition, or The Sims 2 Holiday Edition for PC to play. 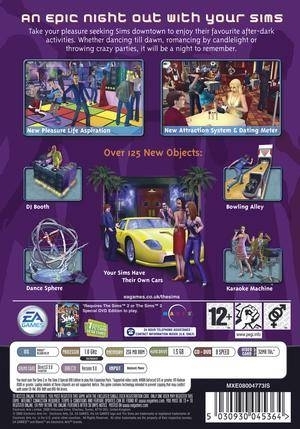 Check to make sure you can run The Sims 2.